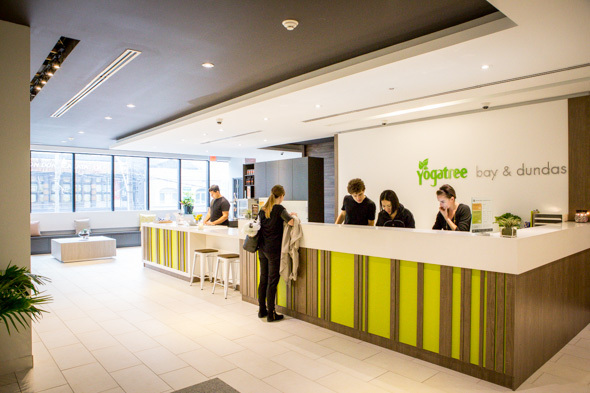 Yoga Tree, which already has 'branches' at Yonge and Eglinton , Richmond and Spadina , Vaughan and Richmond Hill , has opened a new studio on Dundas, just west of Bay. Expanding over two floors, the massive new space is elegant and tranquil, with plenty of natural light, warm wood, and high ceilings. The neutral palette is highlighted by colourful art and accents. There is a large, open lounge space with abundant seating and a kombucha bar - a unique and welcome feature. The change rooms have showers for those doing heated or more vigorous classes, and self-locking lockers. 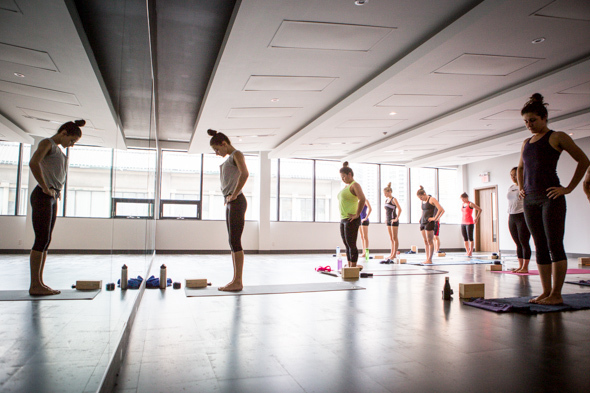 There are a number of studios at the new location to accommodate simultaneous classes - they offer over 90 classes a week, from 7am until 8pm, including a heated studio for hot yoga and a reduced heat studio for those looking for middle ground, or temperatures. 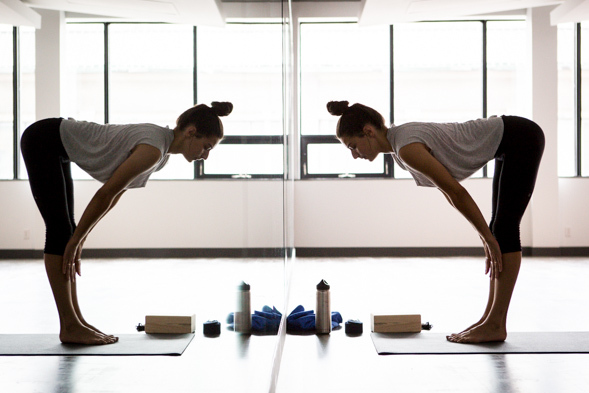 There are a wide range of classes to suit all ability levels and types of practice such as hatha, vinyasa flow, ashtanga, iyengar, yin yoga and restorative. Teacher Jelayna creates a serene atmosphere with soft music and her gentle voice. The class manages to accommodate the various levels of experience of the participants and the hour passes quickly. I relax enough during this midday break from reality to almost drift off during Savasana, which doesn't happen often due to my overactive mind. Regardless of your ability, if you are looking for a lovely space to practice, Yoga Tree's new location will fit the bill. 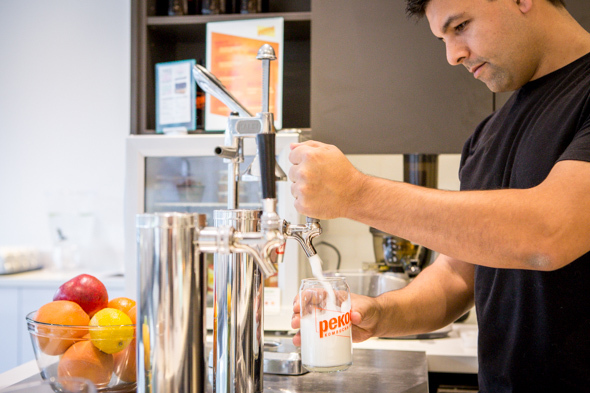 A drop-in class is reasonably priced at $17.70, and just $14.16 for students. Class packages are also available ranging from a 5 class card for $80 to a 50 class card for $560. Currently, new students can get a 30 day, unlimited membership for $40. One month, unlimited, is usually $160. 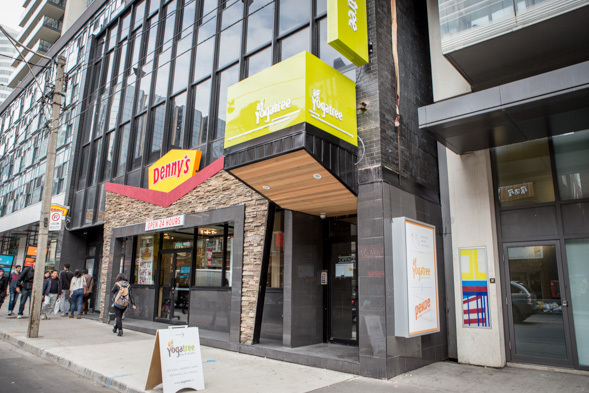 Access to the Bay and Dundas location can be as little at $79.99/month for a 4-month commitment, while 1 year is $839.88. 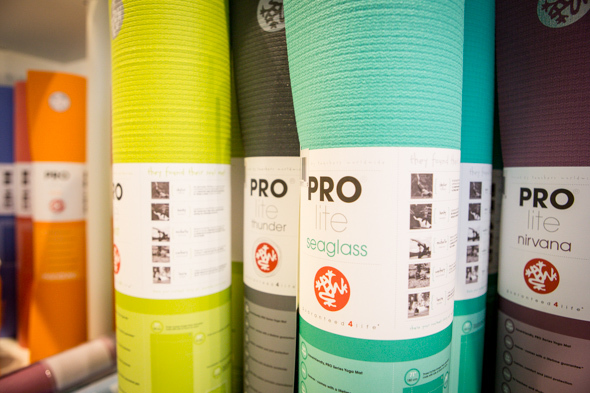 An upgraded membership, which gives you access to all Yoga Tree locations, is $99 per month.